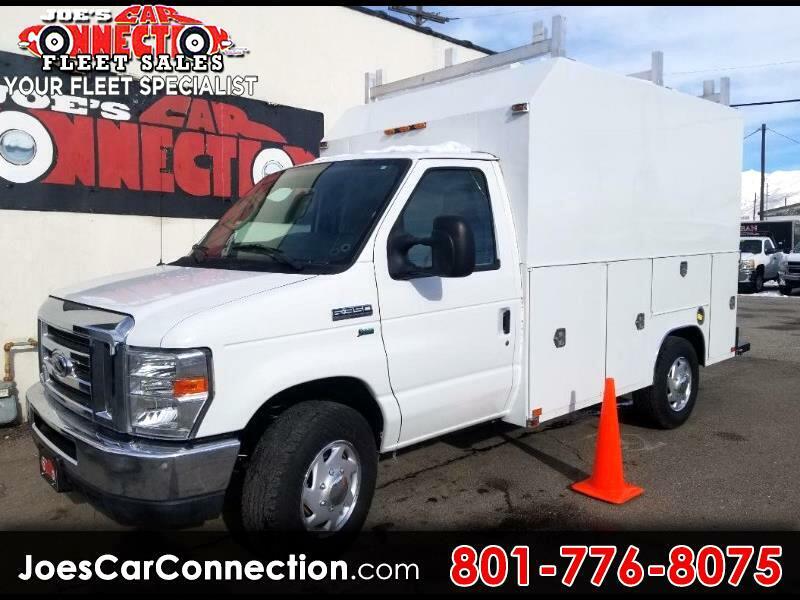 2012 Ford E350 Reg cab 10ft "harbor"Box/Cutaway Utility Work Truck! RWD. Power locks and mirrors. Cruise. This beast has amazing storage, all you could need and then some! This here with be the perfect addition to your fleet collection! 5464 S 1900 W, 30 minutes from SLC. Message: Thought you might be interested in this 2013 Ford Econoline Commercial Cutaway.